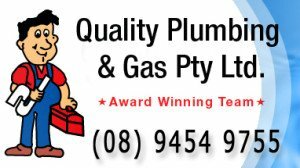 A lot of people would like to save money and that is why they refrain from availing the services of a local professional plumber. Some would try to fix issues on their own even if they do not have any background in plumbing. Little do they know that doing so may sometimes cost them more since there may be issues that may have worsened due to the lack of knowledge in the area. Some people would choose to turn a blind eye when they see a minor issue such as a leak. When that happens, not only will the water bill increase, but there may be damage on the plumbing that could worsen when left unchecked. It could also cause water to overflow in your home and may damage electronic equipment. 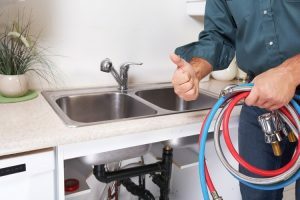 To save one’s hard-earned money, it would be best to contact a licensed plumber right away if there are plumbing issues in one’s home or office. 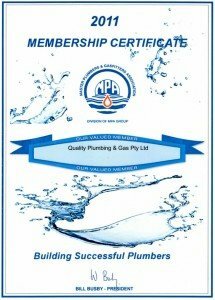 A licensed plumber has all the necessary training and knowledge with regards to all your plumbing needs. 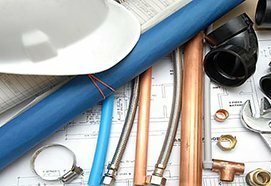 It is important to contact a reputable and reliable plumber to get the job done right the first time. Getting the job done the first time can translate to savings in the long run since it means you would not have to pay for the job again. 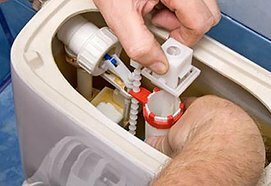 People also tend to pick the cheapest plumbing service available without checking the plumber’s background when they move in to a new home. 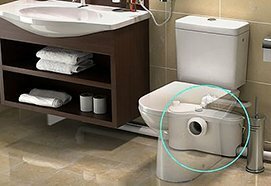 Contacting a licensed plumber to install gas system for residential and commercial needs is also very important. 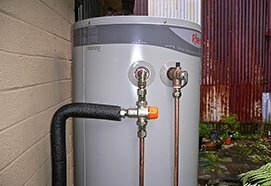 No one wants to have a gas system that is wrongly installed since it is very dangerous. The only way to be sure that this is done the right way is by picking the right person to do the job. Someone who has the training, the license, and tons of experience would be the best pick for you.